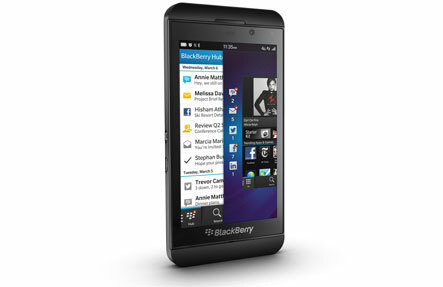 Phone Ninja is the best place to get a cheap and affordable Blackberry Z10 repair done. Whether you accidently smashed the touch screen or damaged the body, you can visit our phone repair stores and get a quick repair service often on the spot. To have your screen replaced with full warranty and quality customer service just bring down your phone to us. We even keep plenty of parts in stock so some repairs can even be done on the spot.